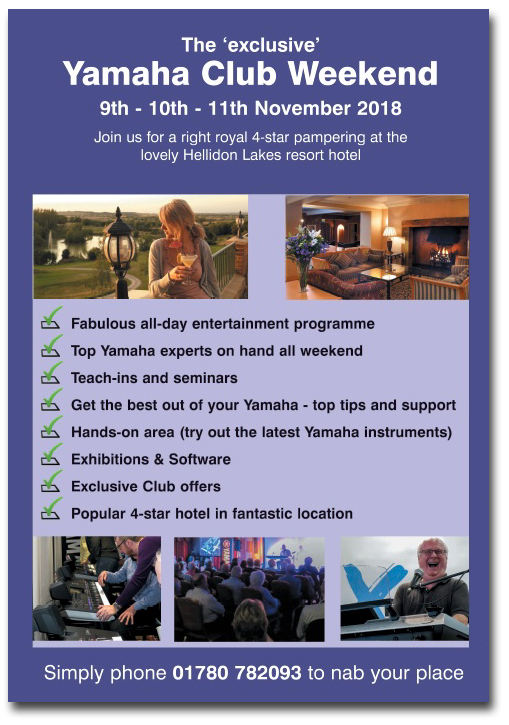 Hello, and welcome to the first edition of Yamaha Club Magazine in 2018. The new Genos keyboard is already making its presence felt as more than 10% of our membership has already moved to the latest model. Be assured, however, that there will be plenty more step-by-step tutorials for owners of these wonderful instruments. Merry Christmas everyone! 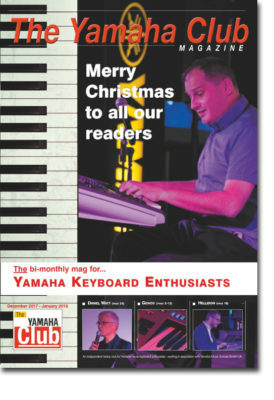 It’s an exciting time for Yamaha keyboard enthusiasts and our final edition of 2017 is filled with news and reviews of the new Genos flagship model. 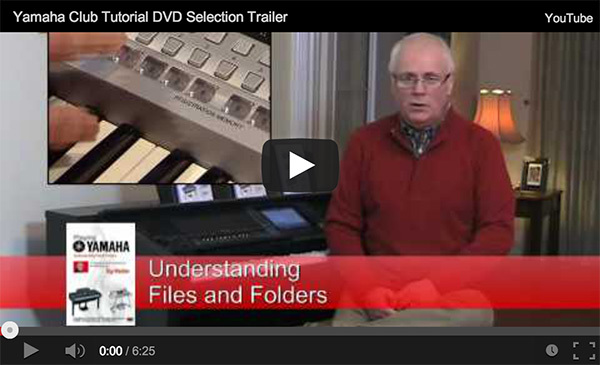 We haven’t forgotten, however, that over 80% of our readers still own one of the Tyros models – so there’s still plenty of features and workshop items for these and the associated PSR-S instruments too. To catch up with the latest developments, upgrades and listen to some of the great sounds of Genos why not visit Yamaha’s dedicated Genos Concept website. 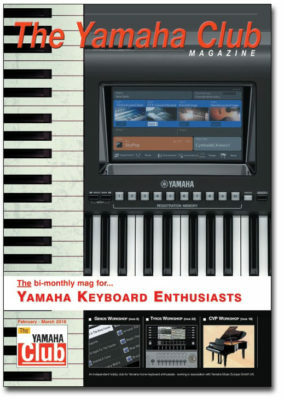 Then, learn how to use all the new features via our ongoing series of illustrated step-by-step workshops in Yamaha Club Magazine. Our next magazine will be due in February 2018. Until then we wish you all the very best for a happy, healthy and musical New Year.